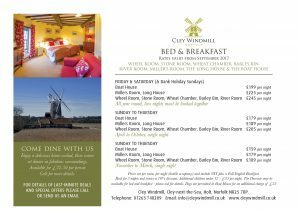 For these two special weeks we release the entire windmill as a self catering venue, sleeping a max 20 adults and 4 children. 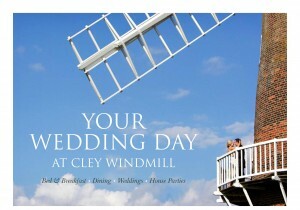 Take over the whole windmill and have full use of the magnificent kitchen, sitting room and dining room. 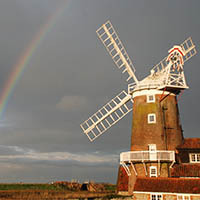 the Mill is all dressed for Christmas and is unique and magical. 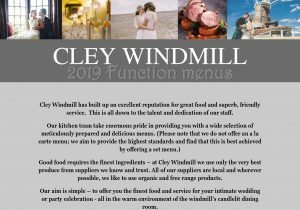 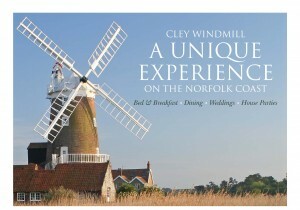 Contact the windmill for more details on the following availability 01263 740209 and we will be happy to help. 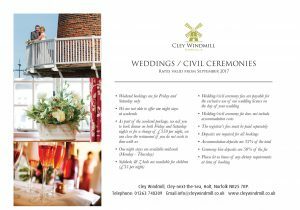 Please note that this can only be booked through the office and is not available to book online.